Obviously, you knew this was coming. There’s no doubt Samsung is launching its brand new flagship smartphones in Barcelona this time around, and while the design looks like it’ll pretty much be the same as the S8, there will be a ton of improvements, especially in the camera department. 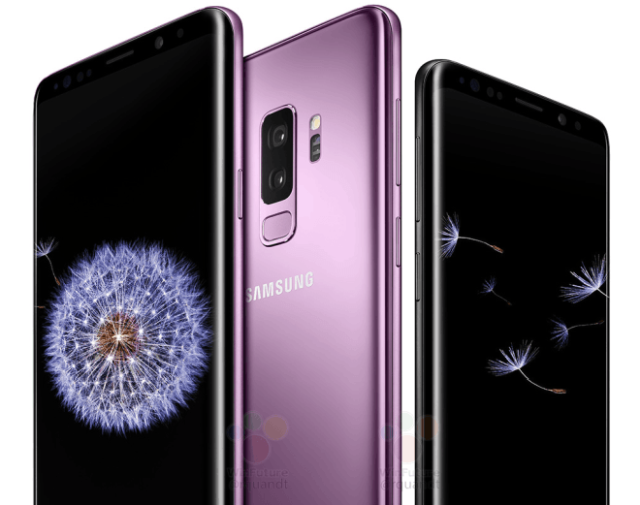 We’re expecting dual cameras on the S9 Plus, variable aperture, and a slo-mo mode that shoots up to 960 fps. Awesome! While there is no confirmation of the Galaxy Tab S4 coming out at MWC this year, it’s possible because Samsung launched the Galaxy Tab S3 last year at MWC as well. Here’s hoping for some more competition to the iPad. Seriously. 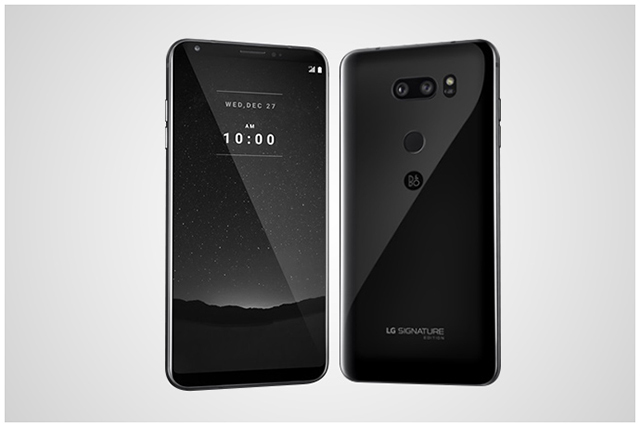 LG was expected to launch the LG G7 (or whatever they’ll call the G6 successor) at MWC, but the company has since scrapped the entire phone and has been ordered by the CEO to completely redesign and rework the phone, so that’s definitely not coming at MWC. However, we are expecting a successor to the LG V30 in Barcelona with AI features in the camera. Something similar to Google Lens is expected, but it could be much better, or much worse as well. We’ll have to wait and see. LG is also expected to announce the successors to the K8 and K10 smartphones at MWC with probably better cameras for better low light performance… or so we hope. Huawei might announce the successors to its Watch 2 and Watch 2 Classic, but if that’s the case the company has done a stellar job of keeping them away from the eyes of leakers. The Chinese company will most likely launch a couple of new MateBooks, judging by Huawei’s teaser for MWC 2018. HMD Global will definitely launch something great. The company’s Chief Products Officer Juho Sarvikas had earlier tweeted at users to expect something “awesome” at MWC. We’re expecting to see the Nokia 1, Nokia 7 Plus, along with the penta-lens touting Nokia 10 or Nokia 8 Pro to make an appearance at MWC this year. Definitely excited for the penta-lens idea, and really Nokia is the only brand that could take such a gamble with smartphone designs. 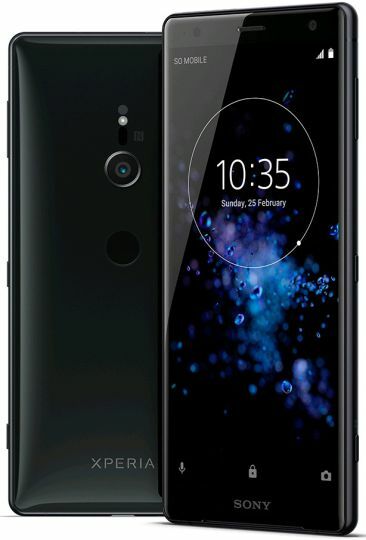 Sony is expected to finally jump into the bezel-less bandwagon with the Xperia XZ2 Premium, but according to leaks from Evan Blass, the phone doesn’t look all that bezel-less. It does have much smaller bezels than any other Sony phone we’ve seen in the last few years. The company is also expected to launch a flagship smartphone called the Xperia XZ Pro. Lenovo owned Motorola is expected to announce its next generation of G-series branded phones. The Moto G6, G6 Plus, and G6 Play are expected to be launched in Barcelona with a multitude of colors to go along. The company is also expected to refresh the Moto X and Moto Z lineup of smartphones with the Moto X5, Moto Z3, and Moto Z3 Play. Asus is also expected to make a grand appearance at MWC 2018, with the ZenFone 5 expected to be launched sporting an iPhone X like design, complete with the notch to boot. Obviously, the company will launch a couple of variants of the ZenFone 5 — the ZenFone 5 Lite, and the ZenFone 5 Max are expected at the show. We’re not sure if BlackBerry will bring anything to MWC, but last year at CES the company said that fans can expect at-least two smartphones with full QWERTY keypads in 2018, and maybe we’ll get to see that in Barcelona. Who knows, but we’re keeping our fingers crossed.